WHICH SUMMER SIGNINGS WILL LIGHT UP THE PREMIER LEAGUE NEXT SEASON? 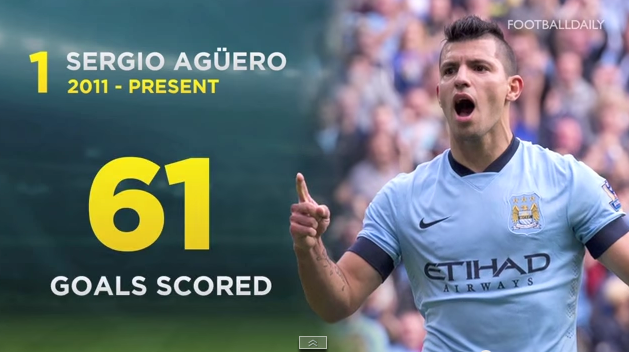 WHICH SUMMER SIGNINGS WILL LIGHT UP THE PREMIER LEAGUE NEXT SEASON (2015-2016)? Manchester United, Arsenal and Liverpool all linked with several stars. 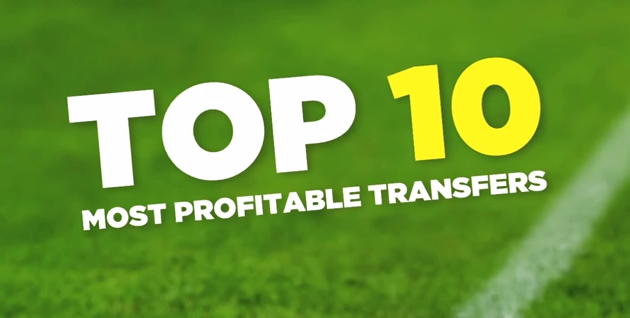 With the 2014-2015 Premier League season soon coming to a close and teams like Manchester United, Manchester City, Liverpool and Arsenal all jostling around for one of the top spot finishes it may be time to consider what changes will need to be made over the summer months once the transfer window opens. With the news that UEFA have changed the Champions League seeding rules, which will hinder top England clubs next season, every aspiring manager in the upper echelons of the BPL will be looking to add that little bit of star quality to each of their squads and make sure their team can come back stronger than ever next season. Although it’s not over just yet the English Premier League odds are stacked favourably in Chelsea’s favour as they sit aloft the Premier League table, ten points clear of their nearest rivals Arsenal. Manchester United in particular are already sitting in unfamiliar territory currently as they fight hard for a 3rd or 4th place finish. LVG’s team, who had to deal with no European competition this season for the first time in 25 years, also found themselves crashing out of the FA Cup as well as suffering a humiliating defeat by League One side Milton Keynes Dons, who managed to beat the mighty Reds a massive 4-0 in the 2nd round of the League Cup competition. 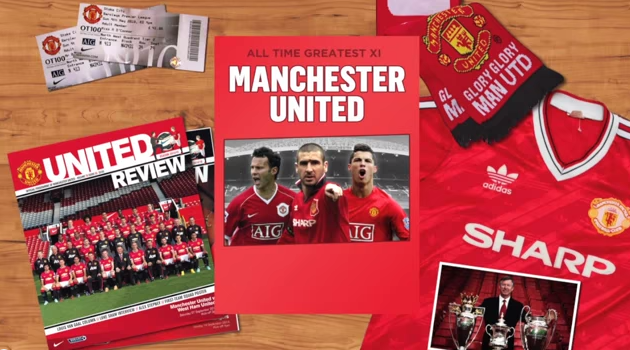 So Man Utd are certainly facing difficult times and this summer will be a crucial time to mix things up and take a long hard look at what isn’t quite working. The three times Champion’s League winners look set to head back into European competition for next season which is a bonus for the club, however they definitely need the players to help them progress further. They’ll be fighting hard to cling on to David De Gea in the summer as there is some heavy interest from Real Madrid for the goalkeeper. There are whispers of a potential player swap deal involving Welsh striker Gareth Bale but he has stated that he doesn’t want to leave Real just yet. After a heart-breaking end to Liverpool’s season last year in just missing out on their first League title since 1990, coupled with their humiliating FA CUP exit at the hands of an inspired Aston Villa, the club is all set for some big changes this summer. There could be up to 10 players leaving Anfield in the next few months paving the way for new and upcoming talent to come in to the mix. The club is negotiating to keep hold of talented striker Raheem Sterling and, as manager Brendan Rodgers continues to rebuild the team, it would be a massive loss to the squad if he were to go in the summer. 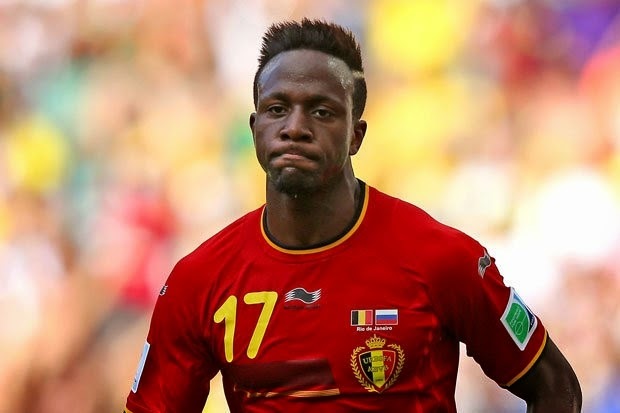 The club has also been linked to Man City's James Milner, Burnley's Danny Ings and let’s not forget that Belgium striker Divock Origi will be heading to Merseyside in June.